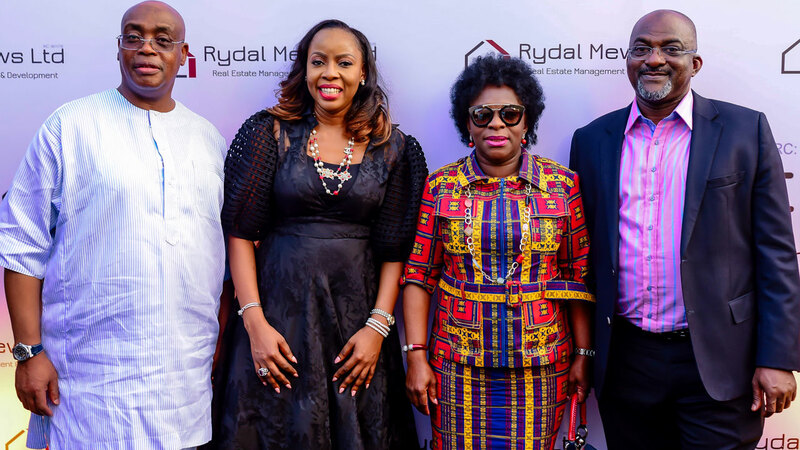 Lagos-based real estate management company, Rydal Mews Limited has introduced a new initiative that will offer customers opportunity to own quality and affordable houses in the heart of Lekki with pre-payment plans spread across five years. Known as Promise-To-Own, the scheme unfolded during its 7th Anniversary celebration in Lagos is engineered to make homeownership accessible to Nigerians while preserving the ultra-modern standard of living. Rydal Mews intends to eliminate worries associated with buying a new house, especially with the rising cost of rents in a cosmopolitan city like Lagos. This offers customers maximum satisfaction via structured payments to achieve long-term return on investments. The Chief Executive Officer, Rydal Mews, Modupe Anjous said, the company is focused on providing top marketing and sales, facility management, advisory services and property management while developing more properties that fit into future smart-cities. “Rydal Mews will help transform the landscapes of urban communities and place Nigeria at the forefront of development in Africa,” she said. The Promise-To-Own initiative starts with the Prime Water View Gardens II in Lekki Phase 1, which has a fully serviced environment with proximity to commercial offices and other communal social amenities. It offers double benefits of moving into a three-bedroom apartment after the first payment and also subsequent installments spread over two to five years based on structured agreements. In a keynote speaker at the event, Prof. Mustapha Akinkunmi, who was also a former Lagos Commissioner for Finance, described the initiative as a disruptive innovation in the property space. 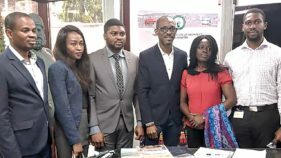 The event also had in attendance, top business executives, celebrities and investors from different sectors of the economy like the Chairman of Rydal Mews, Mr. Tola Atekoja, Mrs. Adeola Azeez, Mr. Segun Oniru, Mr. Bankole Animashaun, Mrs. Tope Edun, Mr. Dele Farotimi, Kelechi Amadi and Yomi Black to mention a few.